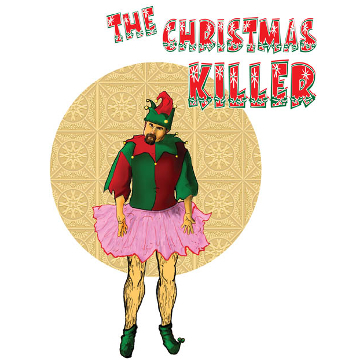 The Christmas Killer | Jest Murder Mystery Co. Ever commit murder? Now’s your chance! Welcome to the party sponsored by Chatty Cathy, and the “Misfit Toys”. We certainly hope that you can find a good home for one of our toys! Of course, it’ll be a fun party as long as the wrong element doesn’t show up! We’re talking about Ricky Stitch, of course. Gee! I hope nothing bad happens to him! Anyway, you’ll meet lots of characters tonight. In fact, you’ll be a character too!